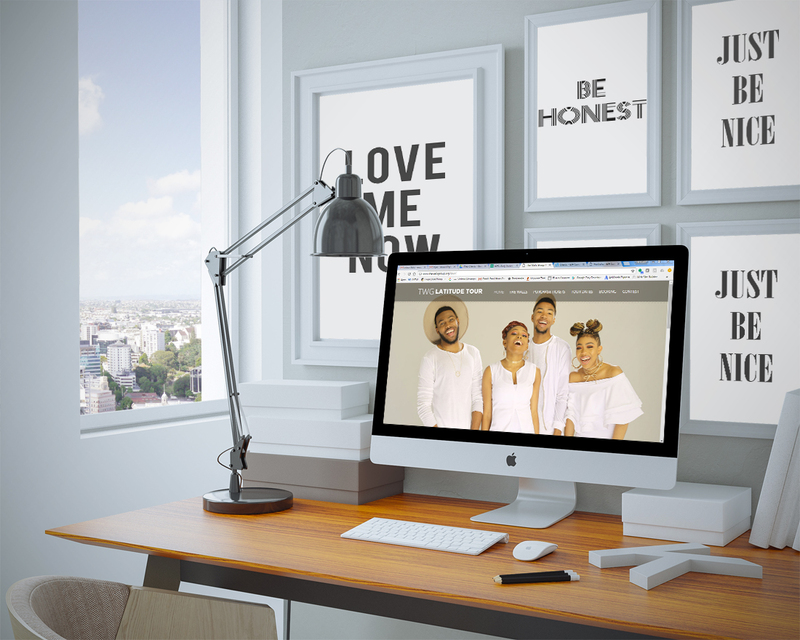 New website for Grammy Nominated The Walls Group ahead of their 2017 Latitude Tour. We were hired in 2014 to manage their original site and have maintained a strong working relationship with The Walls Group. The new website encompasses their bio’s, upcoming events, booking form, photo gallery and music. WE ARE A PROFESSIONAL WEB AND GRAPHIC DESIGN COMPANY LOCATED IN THE WASHINGTON, DC METRO AREA. OUR 6+ YEARS INDUSTRY EXPERIENCE GUARANTEES A UNIQUE WEB AND GRAPHIC DESIGN SOLUTION FOR EACH CLIENT.